Squeeeeeeeee! 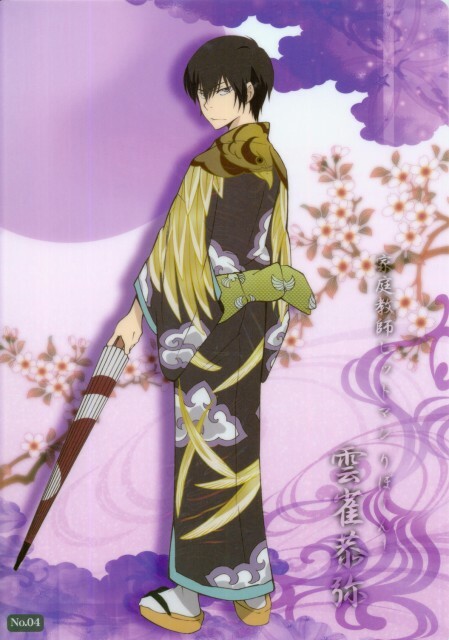 Hibari really suit with yukata. I never imagine he would be, but he really look great! Beautiful one, Thanks for sharing. I want to undress him! *0* ! xD jk jk! thanks for sharing! omg! 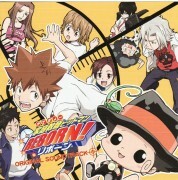 hibari look so culte! isn't it?